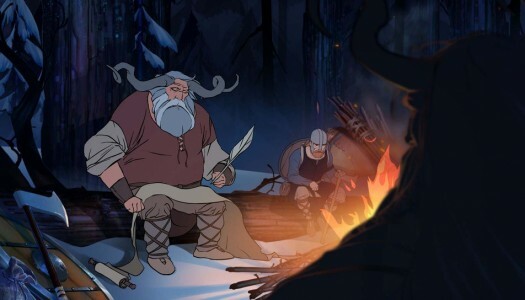 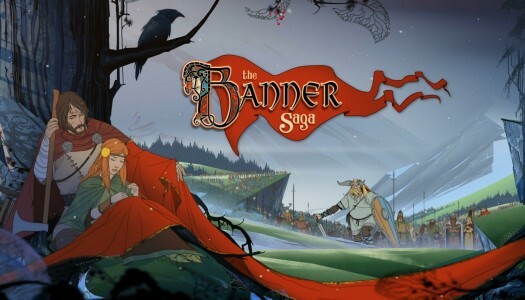 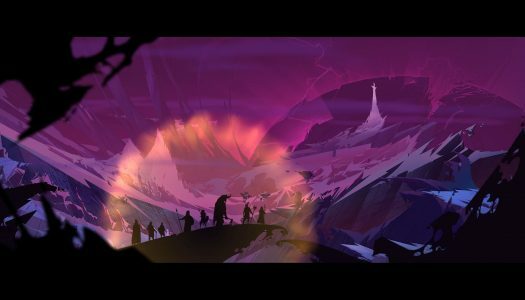 Stoic’s The Banner Saga is finally about to arrive on Xbox One — but not until next year. 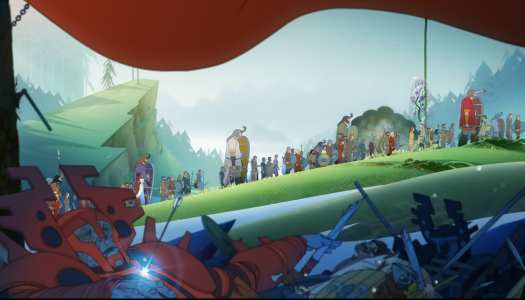 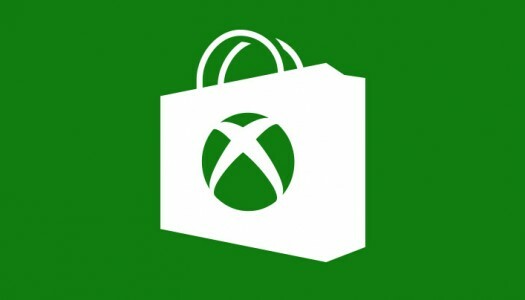 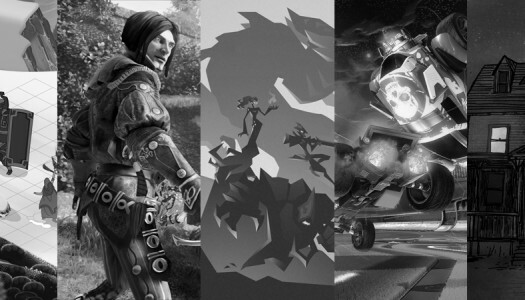 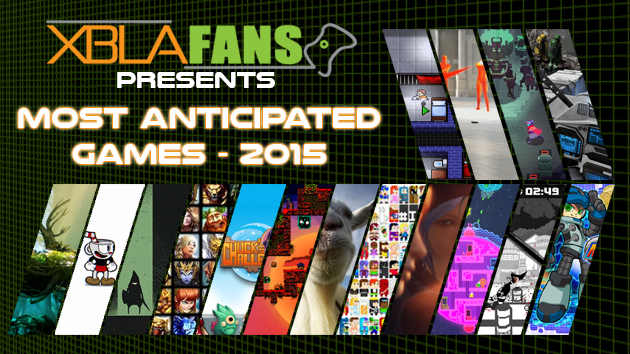 The strategy RPG will arrive on Microsoft’s console on January 12, 2016. 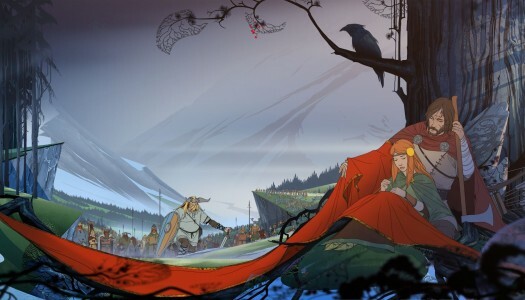 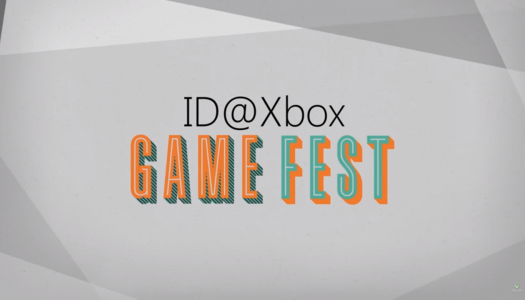 Update: Versus Evil has confirmed to XBLA Fans that the first Banner Saga game will be arriving for Xbox One sometime in Q1 or Q2 of 2015.